Limited Time Offer! 4 Adult Tickets for $97! Click here for details! 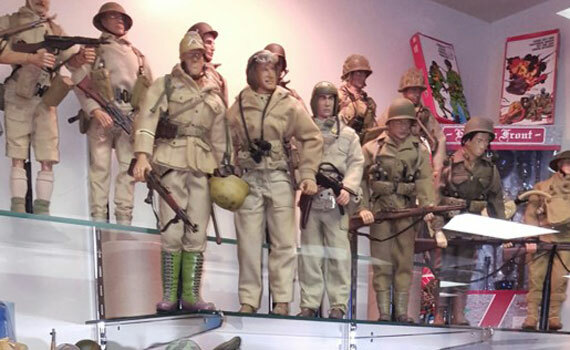 The World’s Largest Toy Museum Complex includes over 1 million toys from the 1800’s to present, including model trains, planes, cars, dolls, superhero figures, Disney and much more. This spectacular museum includes two buildings, with over 26,000 sq. 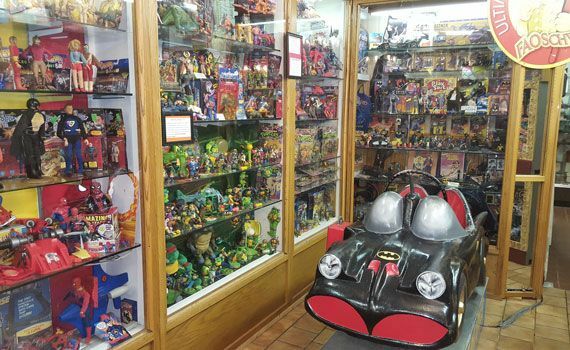 ft. of toys, six museums. 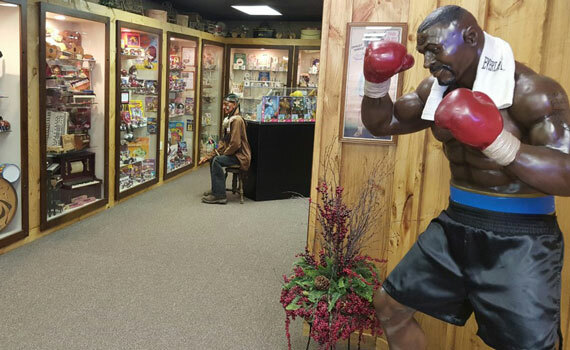 several unique collections and is one of the most popular Branson attractions. 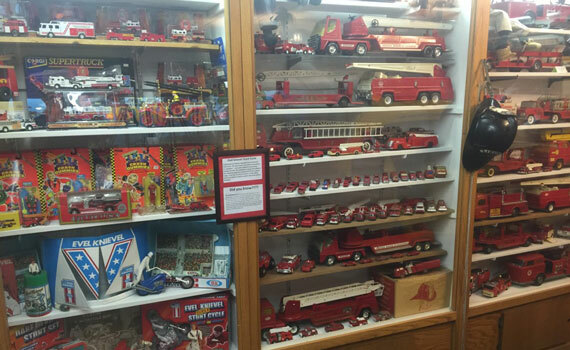 In the World’s Largest Toy Museum you’ll find all those great toys that seem so simple now, but once gave you hours of enjoyment...cast iron fire trucks, slot cars, Hot Wheels, and those delightful tin toys that are such hot collector’s items now! 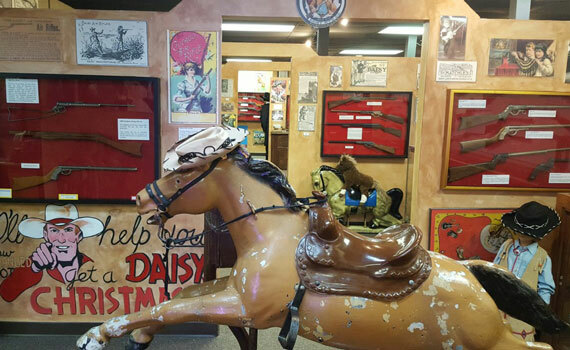 Check out BB guns dating back to the 1850’s in The National BB Gun Museum and a special GI Joe display. The Harold B. Wright Museum contains the original manuscript of the best-selling book, The Shepherd of the Hills, and Mr. Wright’s personal collection of furniture and paintings. 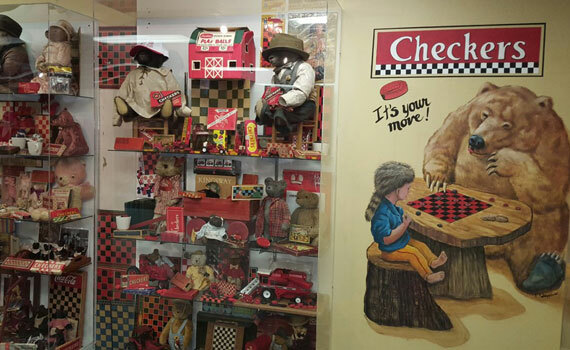 The other two museums that call the complex home are The Stearnsy Bear Museum and The World of Checkers Museum. 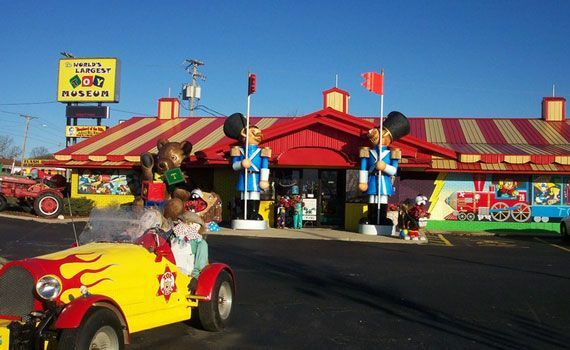 You’ll find all this and more at one of the most unique Branson attractions! 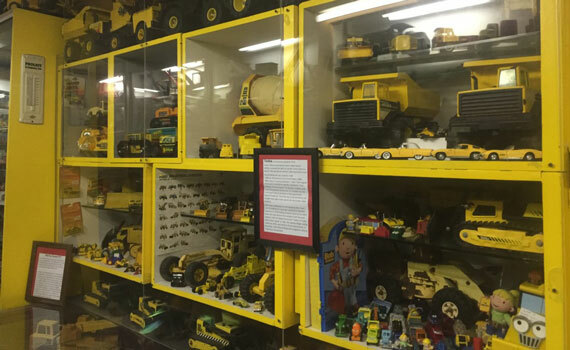 Now open in the World’s Largest Toy Museum Complex is the Paul Harvey Museum dedicated to the memories of the much–loved newscaster whose broadcasts were carried by over 1200 radio stations from the 1950’s thru the early 2000’s. 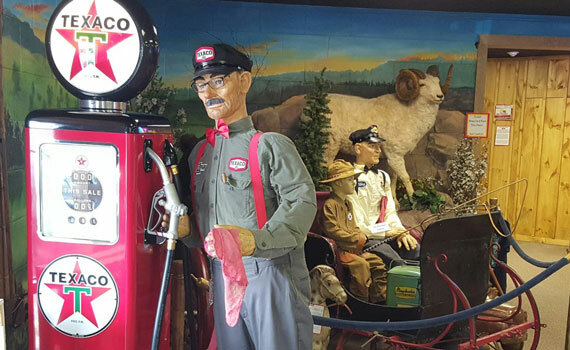 The museum, put together by Paul Harvey Jr., is a replica of their 1950’s home and features many of the actual toys, furniture and personal items owned by the family. 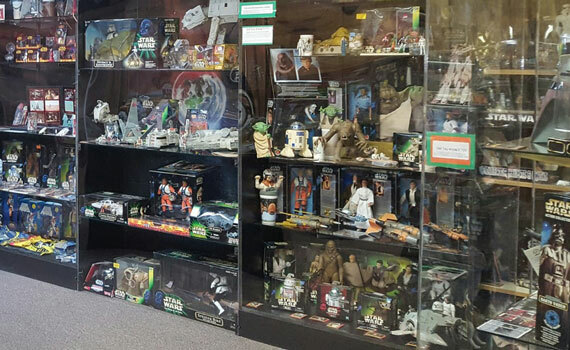 Visit the World’s Largest Toy Museum and check out their huge Star Wars collection, Roy Rogers and Dale Evans Displays, an Ozark literary treasure, and those fun toys of yesteryear. If you’re looking for more Branson attractions to make the most of your visit, you can find out more with Branson.com. Prices do not include tax. Child is Ages 7-17. Family pass is for 2 adults and up to 2 children ages 7-17.